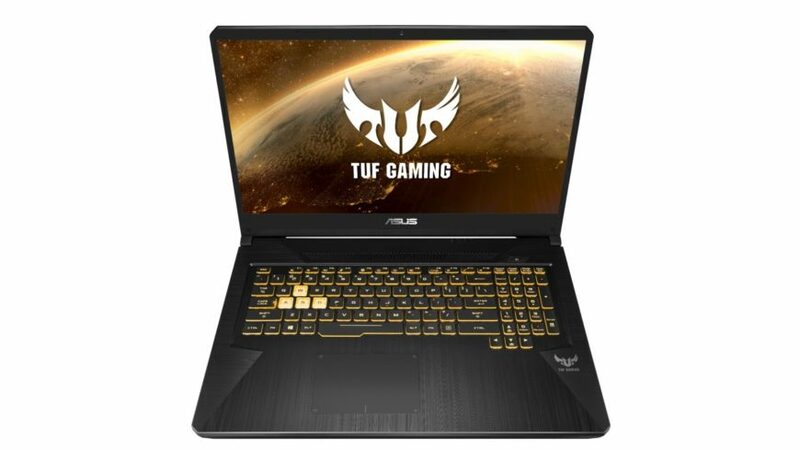 Computex isn’t normally a place to announce new products.  That may seem counterintuitive for a technology tradeshow, but it makes sense – you’re not there to announce new consumer technology. Rather, you’re there to show off technology you’ve already been showing to your partners. You’re there to promote the deals you’re making with others, rather than the technology itself. The only exception to this is roadmaps, however, because companies attend Computex to make deals as much as they are there to show off what they’re working on. That’s why AMD chose this past week to use their Computex 2018 to not only boast about how they’re working with over 50 partners to bring the Zen architecture to different markets, including rackmount servers from Cisco Systems, they also revealed their roadmap for the refresh of their high-end desktop Threadripper desktop processors. And I think you’ll agree – AMD definitely has Intel’s marketing staff in a bit of a panic. The highlight of the show was AMD’s 2nd generation Ryzen Threadripper announcement. 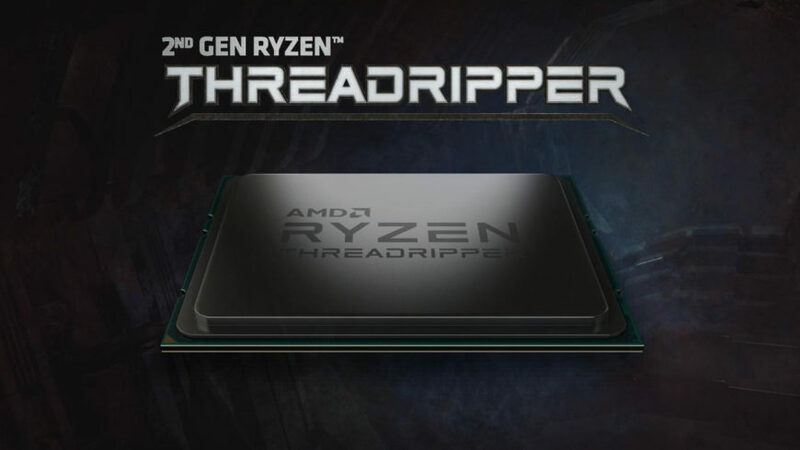 This is a refresh of the original line similar to the 2nd gen Ryzen family that was launched earlier this year, only this time it’s being applied to the Threadripper family. This is the same platform on a slightly tweaked production process, moving from 14nm FinFET to 12nm FinFET. That doesn’t bring much in the way of size reductions for AMD, but it does give them better control over the chip’s power draw, and they use this to great effect in the Ryzen family with new boosting algorithms and running at much lower voltages than the previous Ryzen family. 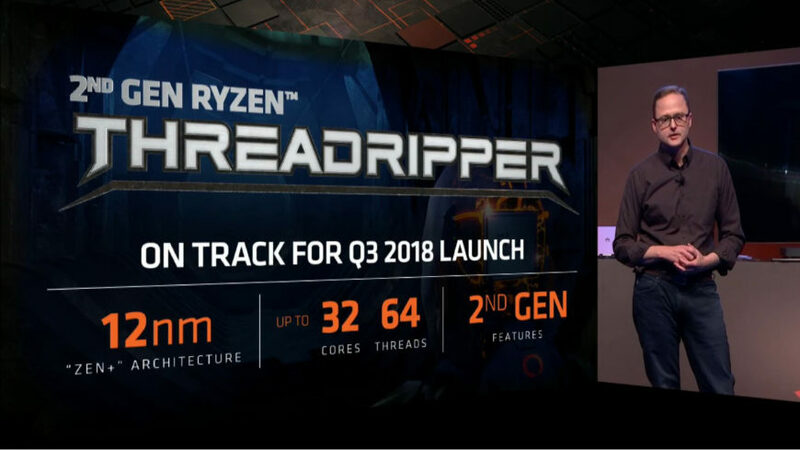 2nd gen Ryzen Threadripper also bumps up the core count to 32 cores and 64 threads, AMD was always expected to do this at some point because their Threadripper and EPYC processors are almost identical. With 32 cores on a desktop product, AMD is way ahead of Intel’s maximum of 18 cores with the Core i9-7980XE, and Threadripper additionally also has support for NVMe RAID without a license as well as ECC support on most motherboards. 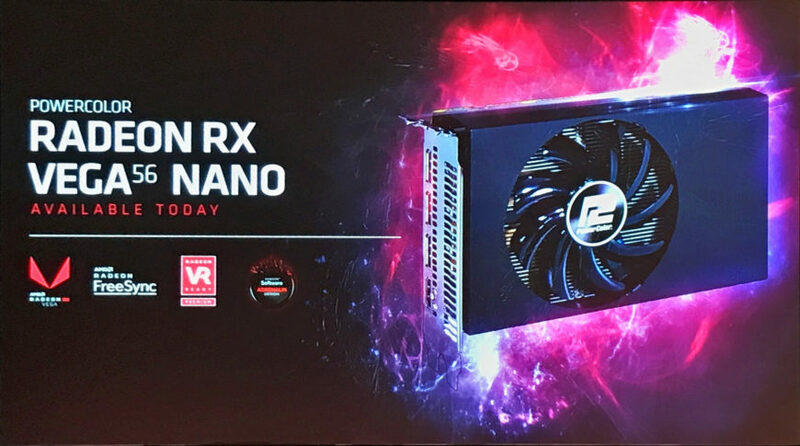 The next hardware announcement was the Radeon Vega Nano finally launching. This was a product long rumoured to exist, and AMD had samples made and shipped to their partners, but that was also a month before the mining boom, so… no-one ever made them. PowerColor is AMD’s first partner to make and sell an ITX-sized Vega GPU based on a reference design, and this means it’ll be an ideal choice for someone building a water-cooled mini-ITX system in the future. PowerColor is also working with retailers to keep pricing down to reasonable levels, so this will also be the first affordable Vega card launched in the past year. 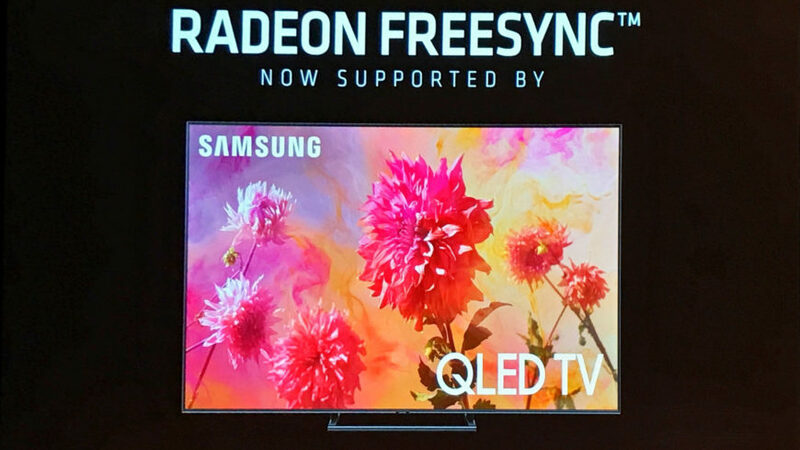 Samsung made a brief appearance on stage and announced that they had been working with AMD to make FreeSync available on a range of TVs that are both FreeSync and HDR compatible, which means they conform to the FreeSync 2 standard. This means that Xbox One, One S, and One X owners will all be able to use FreeSync on their consoles, and games will be updated to allow the feature to be enabled per-title or globally in the Settings menu. Moving forward, Samsung will support FreeSync on all compatible displays. This is clearly a shot fired at NVIDIA’s Big-Format Gaming Displays, which ship with G-Sync scalers and come in sizes up to 65 inches. AMD made special mention that there was no “gamer tax” to enabling or using FreeSync.  Marketing and mind share is also still an important part in what AMD needs to be successful, and they announced that they’d just signed up to be hardware sponsors for Evil Geniuses ahead of the DOTA Pit League, and were already hardware sponsors to Fnatic. As for gaming collaborations, AMD highlighted their work with Ubisoft in getting Far Cry 5 to work with 16-bit Rapid Packed Math to enable faster real-time physics calculations. 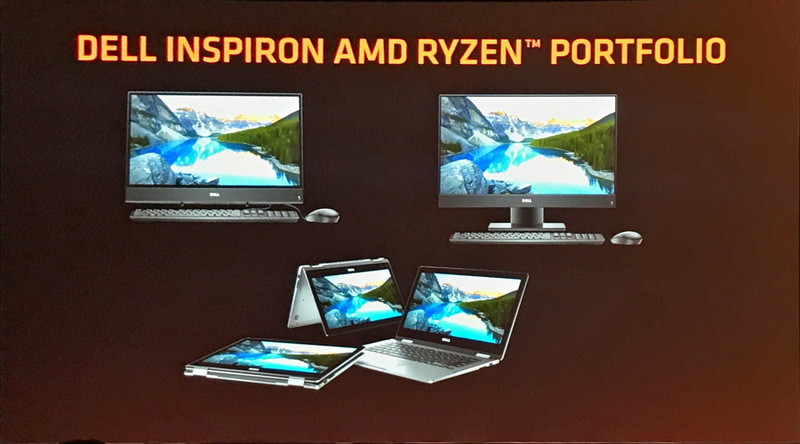 Laptop-wise, AMD’s partners all took turns coming on to the stage to talk about their lineup for 2018, most of which had already been launched. Dell reiterated that they liked being a hardware partner with AMD, as the reinvigoration of the market thanks to the core count wars has brought something new that Dell sees as innovation. 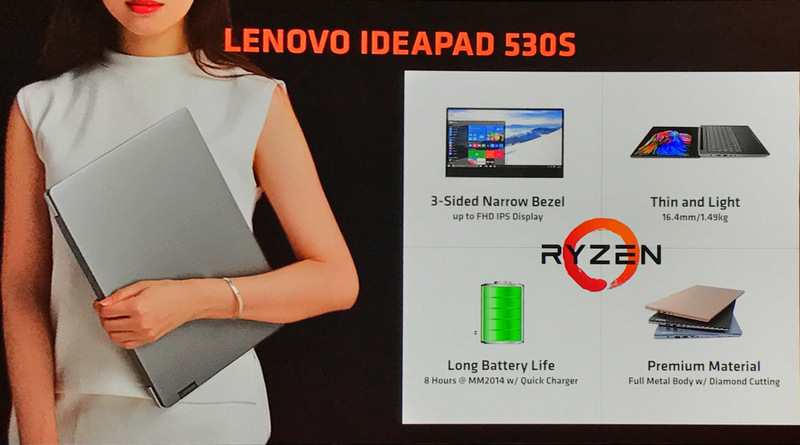 Lenovo is also launching a mixture of refreshed and new products this year, including a new Ideapad 530S that ships with an Infinity Edge-like display as seen on the Dell XPS 13 family, a 180° hinge, up to eight hours of battery life with quick charging capability, and a full aluminium body. 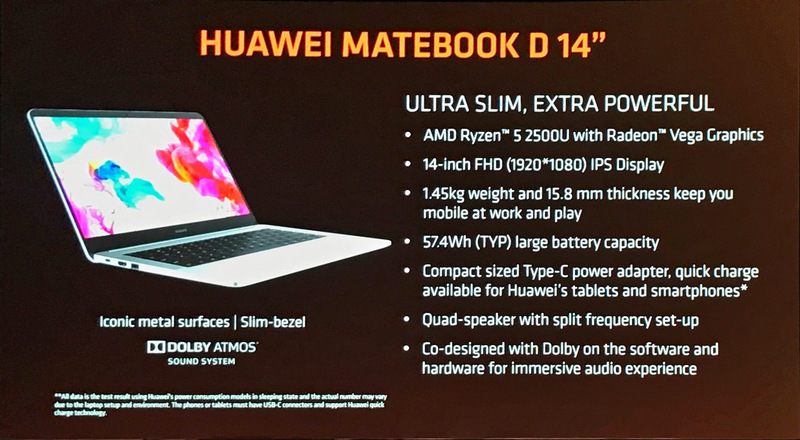 The highlight of the notebook segment was a new entrant in the form of Huawei with the Matebook D. This is the first Huawei laptop with AMD hardware, and it boasts a premium Apple MacBook-like design, a 14-inch IPS display, a Ryzen 5 2500U APU with Vega graphics, and a rather large battery at 57Wh. 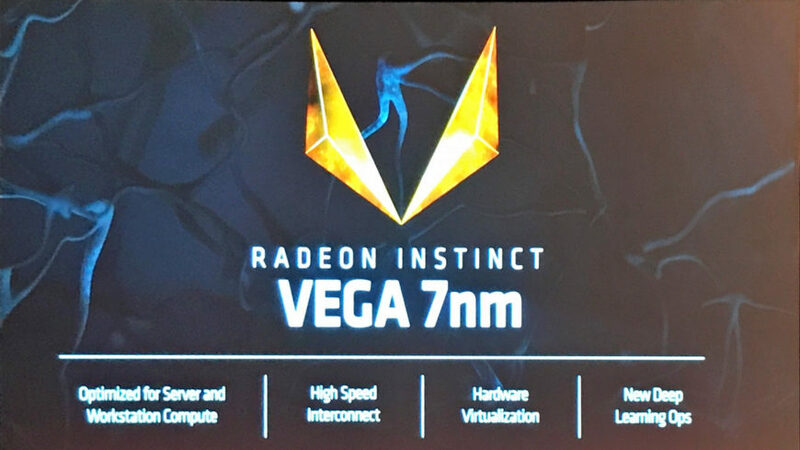 Finally, AMD announced the roadmap for the launch of Radeon Instinct Vega at 7nm. For the first time, AMD detailed that Radeon Instinct Vega is also the first GPU to use the Infinity Fabric interconnect to link up multiple GPU dies together seamlessly, just like AMD Ryzen, Threadripper, and EPYC. Having multiple smaller GPUs tied together allows AMD to bank on using smaller designs that can scale to save on costs and increase their production. 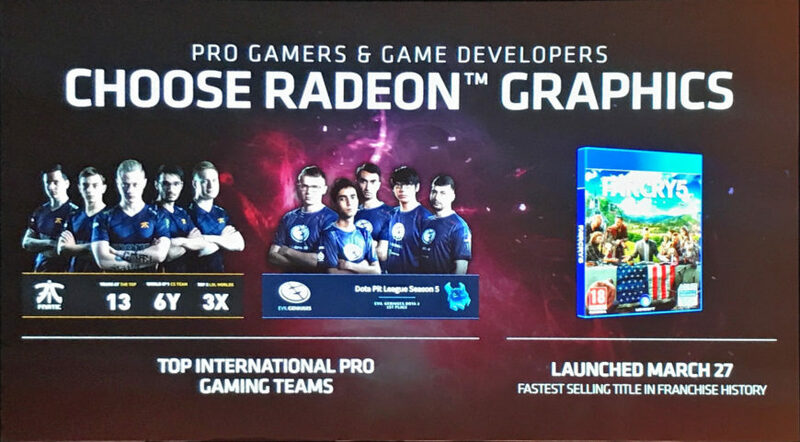 AMD’s Lisa Su did show journalists at Computex 2018 a sample of the new Vega 7nm chip, but it is still one massive GPU die. 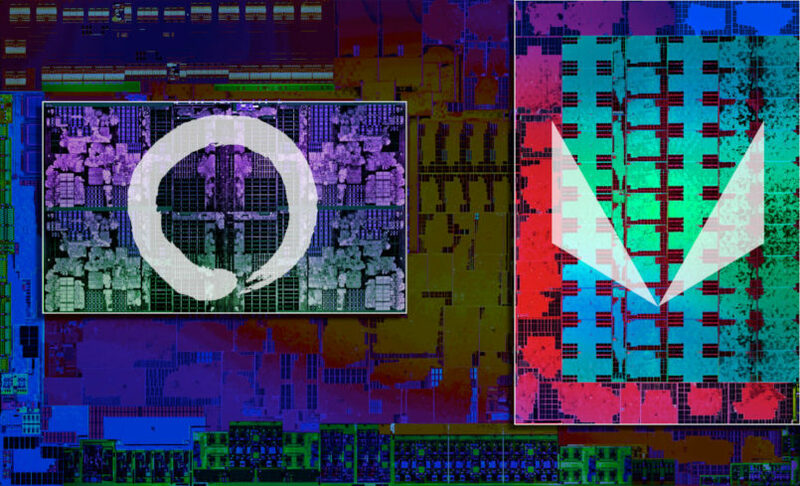 This generation of Vega is only a stop-gap for AMD to test out their 7nm production, whereas Navi will be the one that begins scaling the GPU die counts in 2019. As a final announcement, Lisa Su also revealed that AMD had working Zen 2 silicon and that they were already sampling it to their partners for testing and evaluation. 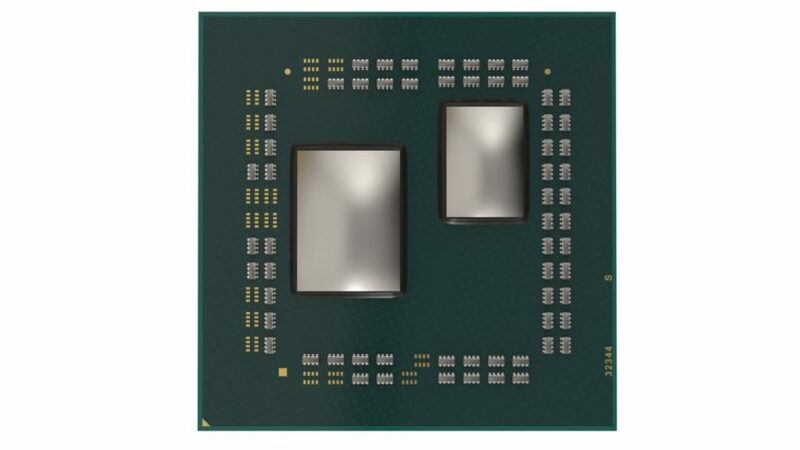 Not only did she mention that these chips were based on Zen 2, they were also the EPYC versions of the Zen 2 dies, which means that AMD is aiming pretty high with their next release. 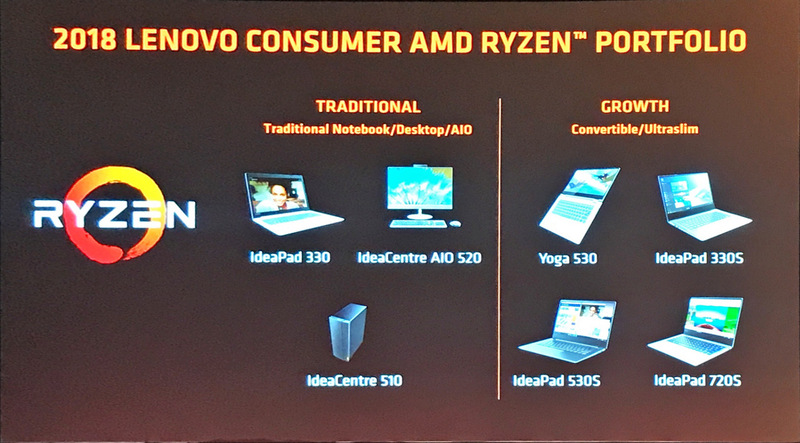 Zen 2 should be launching in April 2019, in time for AMD to record some sales for that quarter.